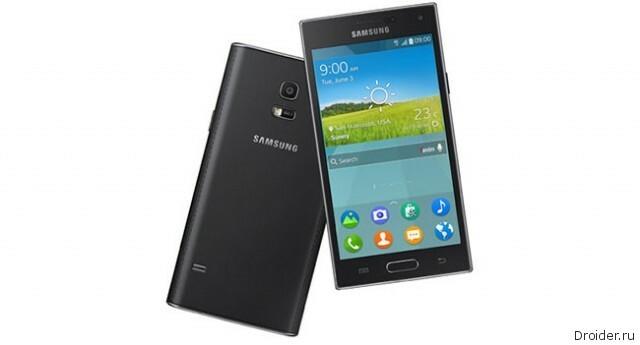 After many rumors appeared in the press a few months ago, Samsung introduced its first Tizen smartphone. 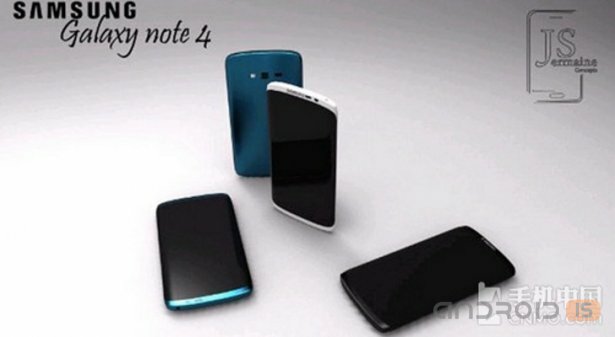 It is noteworthy that the gadget is called the Samsung Z will first appear on the Russian market. 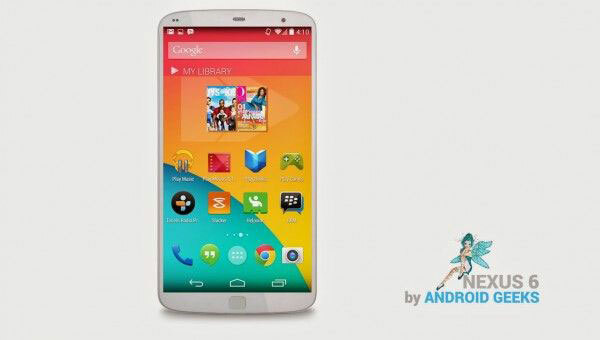 To buy new smartphone will be available in Q3 2014. Today, the company Acer introduced Acer Iconia Tab 8 — 8–inch tablet with Full HD display, IPS, (1) matrix and Zero Air Gap, powered by a Quad-core Intel® Atom™ processor. The new tablet Iconia Tab 8 has a simple and elegant design, metal back cover and slim design, due to which it comfortably fits in one hand. Thanks to the attractive price, stylish design and high functionality tablet is perfect for demanding users. Not all experiments in the field of mobile devices lucky, but Samsung has shown what can be achieved, thereby running the risk. 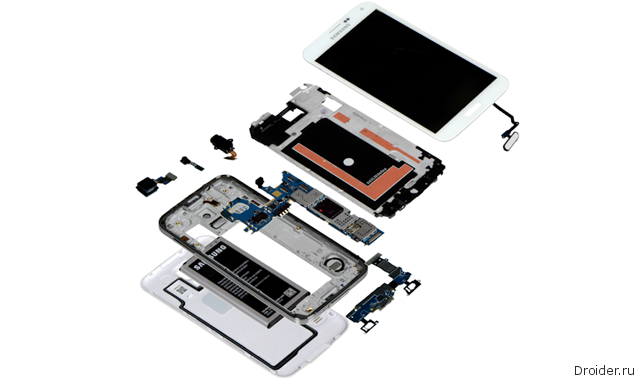 The success of the Galaxy Note, a hybrid smartphone and tablet, only confirms this thesis. According to the rumors, Samsung can show to the public officially your smartphone-tablet Galaxy Note 4 in September. Most likely, this will be done at the event on 3 September. Biometric sensors are increasingly found in mass technology, which is now sold by anyone and worn with them every day. 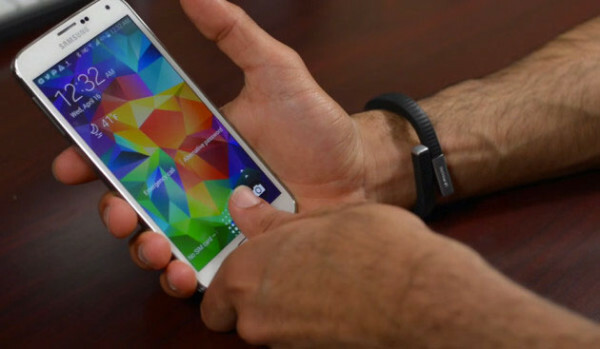 Especially the situation was affected by the emergence of smart phones iPhone 5s, Samsung Galaxy S5 and HTC One Max, which make the fingerprint reader is already quite familiar and commonplace thing. 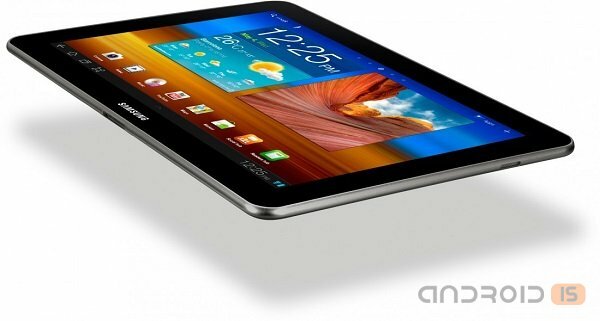 Rumors about a new line of tablets Galaxy Tab S from Samsung appeared for a long time. A few days became available the first spy shots of one of these devices, as well as the approximate technical characteristics. 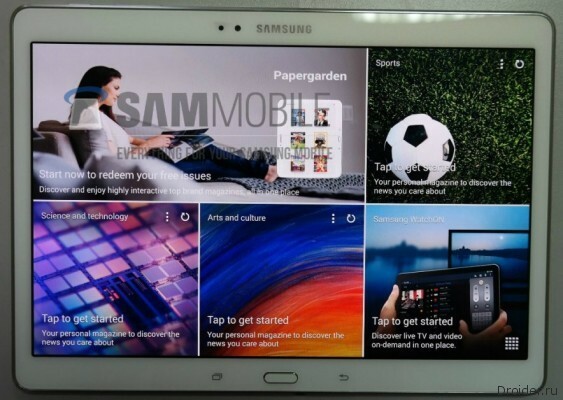 According to the latest rumors, Samsung is preparing to release a new line of tablets Galaxy Tab S, chips, which will be a high quality display and fingerprint scanner like Galaxy S5. 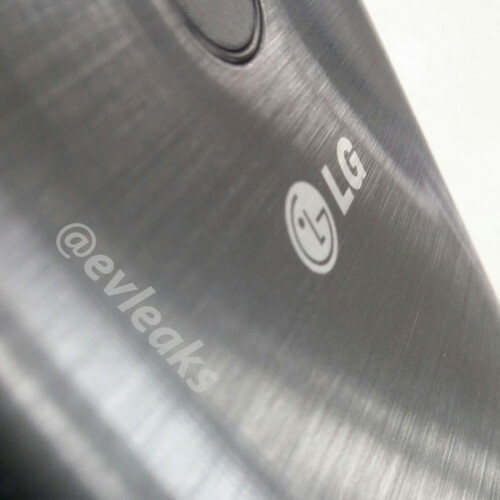 Expect official announcement of the smartphone LG G3 inexorably approaching and @eveleaks seem to have aimed, have time to tell you about this device literally everything before it's released. Anyway, it is not the first time I write about G3, which contributed to these guys. Now they continue their work by publishing a couple of photos in which part of the LG G3 photographed from a very close distance and give some ground for reflection. 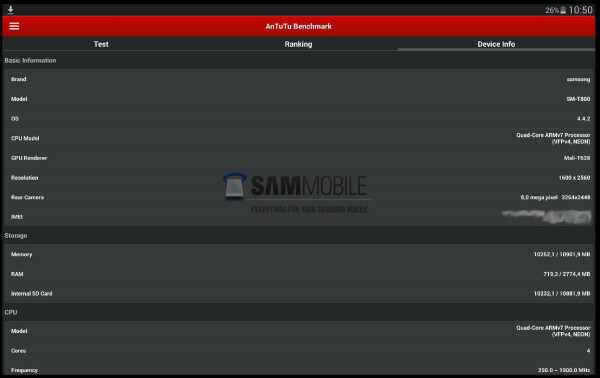 SamMobile report that appeared some information on the range of devices Galaxy Tab S. it looks Like it will be top of the range tablets Samsung presented gadgets from 8.4-inch screen and display of 10.5-inch, made by technology AMOlED with a resolution of 1560x1600 pixels. After the release of Galaxy Tab 7.7, which was the first tablet with AMOLED screen, the company grew bolder, deciding to release a couple of gadgets. J. D. Powers conducted a study of customer satisfaction in the United States. The results showed some surprising changes since 2011. Apple topped the charts, ahead of Samsung on all fronts, thanks to the leading mobile operators in the United States. Last week, a host of details about the future flagship from LG. 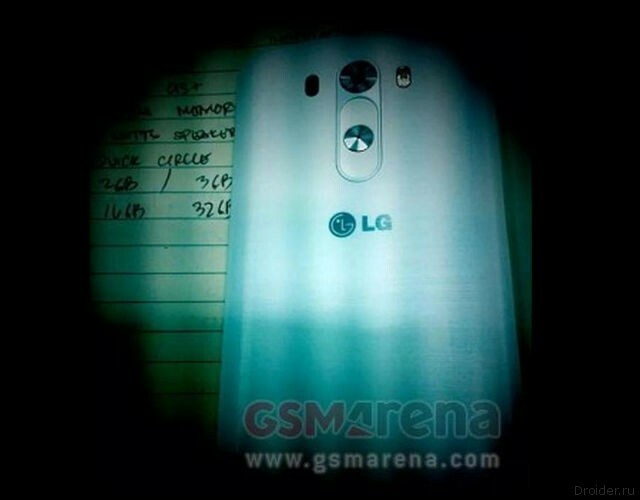 This time the network revealed the first live photo of the back of the smartphone G3. The First news about the modular smartphone, without exaggeration, has caused a storm of positive emotions, but some doubt the feasibility of such a device. 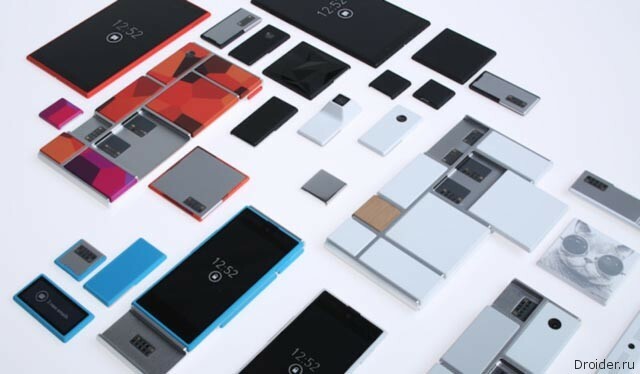 However, Project Ara was more than real, a source close to the project confirmed the release date for the device is January 2015. Experts of the analytical company IHS has estimated the cost of the supplies required to create a new flagship smartphone from Samsung. 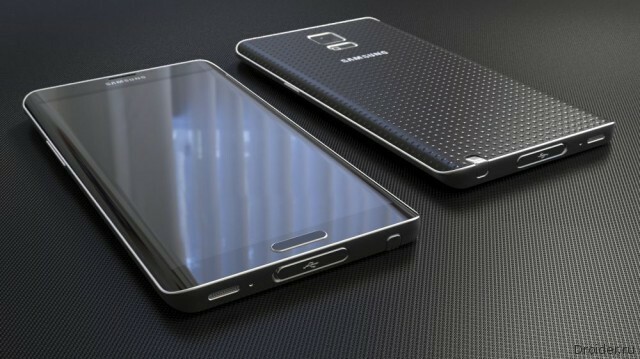 According to experts, the Korean giant is to spend $ 256 for the production of the Galaxy S5. Doubted whether someone that after Apple released the iPhone with a fingerprint scanner that this example will be followed by other manufacturers? HTC Max, and now Samsung Galaxy S5 sold now with this option. The meaning was to add a little more security in the use of devices, yeah try to make the user's life more comfortable. But in fact it was only an extra hole in that the security of personal data and finances. 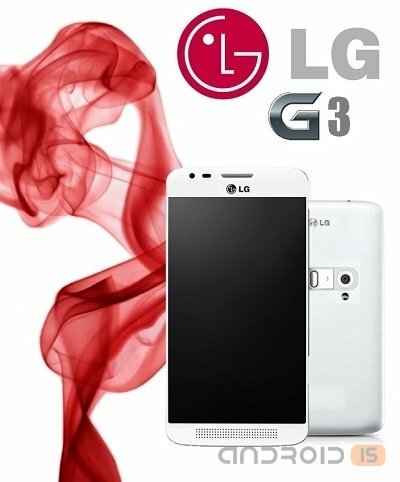 The assumed characteristics of the new flagship LG G3, about which we informed our valued readers at the end of last year was confirmed four months later by the American operator Sprint. What to buy: HTC M8 or Samsung Galaxy S5? 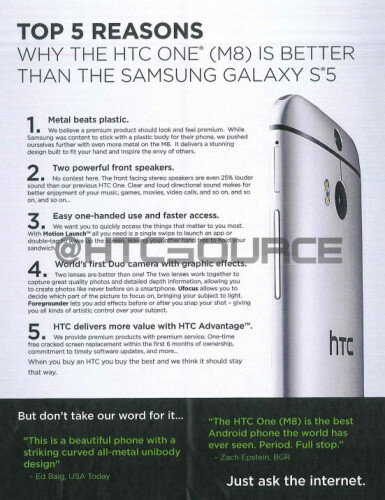 The network has leaked some very interesting material on which HTC and Samsung are training their employees. On the Internet walk internal documents of the companies, of which it became known, what arguments will first be given for the purchase of a device in an attempt to convince consumers to make a choice in their favor. It is not trying Samsung to keep in the strictest confidence features its new flagship, the fourth generation Galaxy Note, but alas, information espionage has not been canceled, the result - the specifications of the device were known long before its official announcement. As reported by network sources, the new flagship smartphone from Huawei can get full metal body. Such a move will not only allow the new product to stand out from the competition and greatly increase its value.